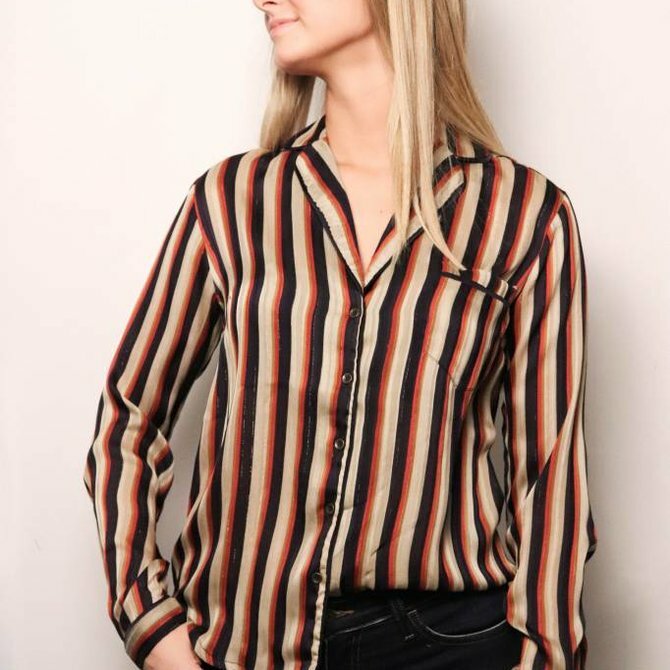 This dress top from Heartloom has the modern take on the pajama top that you can wear from day to night. The button and satin trim detail is effortless. The material is light weight and freeing. 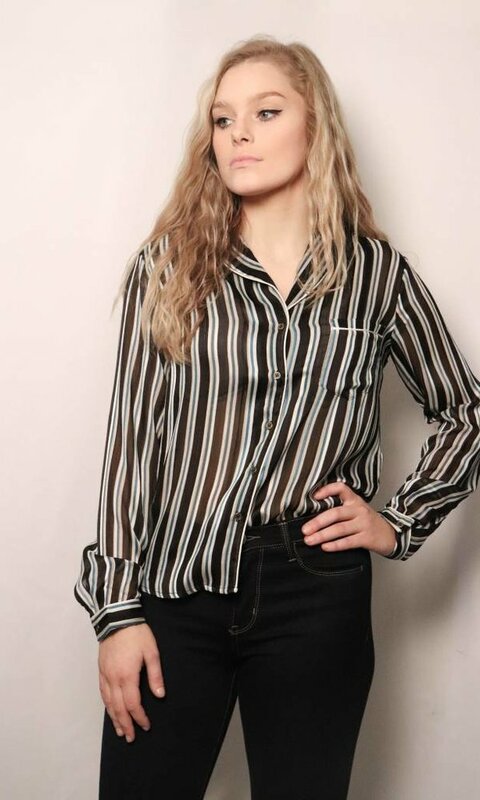 This top from POL has a t shirt feel with a punch of edginess. 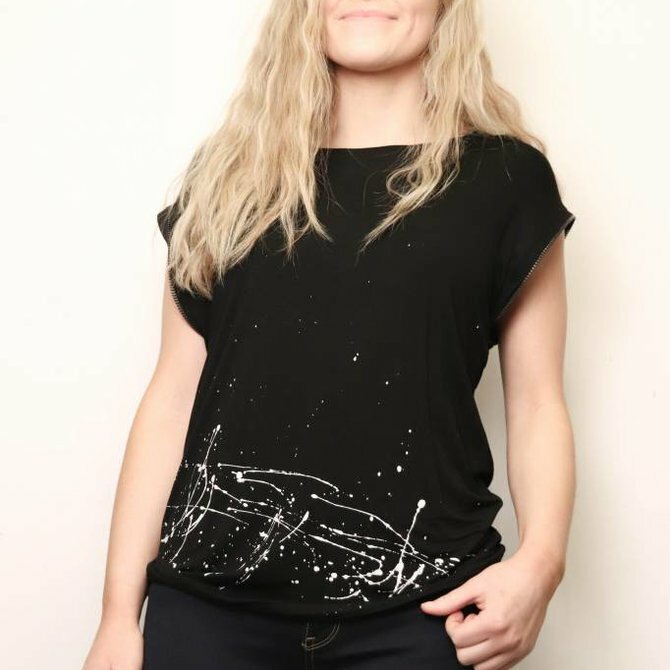 The paint splatter pattern and zipper detail on the sleeves gives you that extra punch to your outfit. 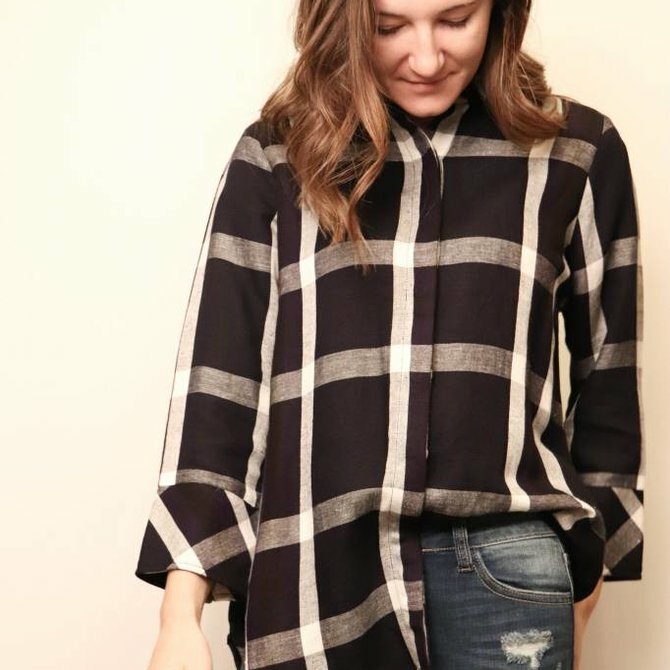 This beautiful top from Boho Chic has an amazing twist on a flannel. 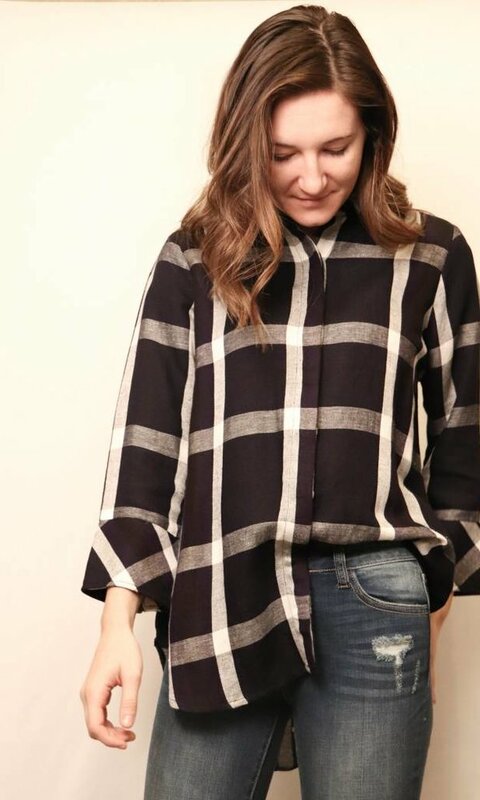 The top has a plaid feel with beautiful 3/4 length french cuff sleeves. This bomber jacket has a light airy feel which makes it perfect for layering. 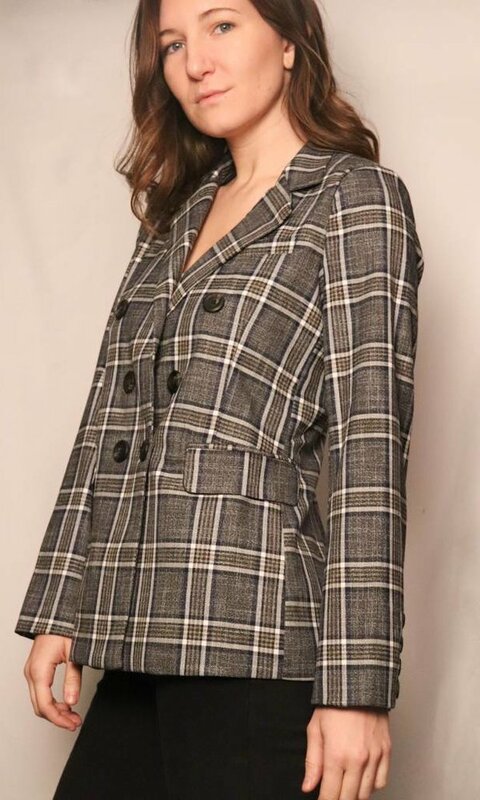 The LOVE details on the sleeve and pocket make this simple jacket come to life. This light weight tank from Neesha is fit and flattering with splashes of bright blues, yellows, and greens. Sure to brighten any outfit. These belted wool shorts from Mur are fitted with leather pocket detail trim. These can be worn all year round just add a pair of cute tights. 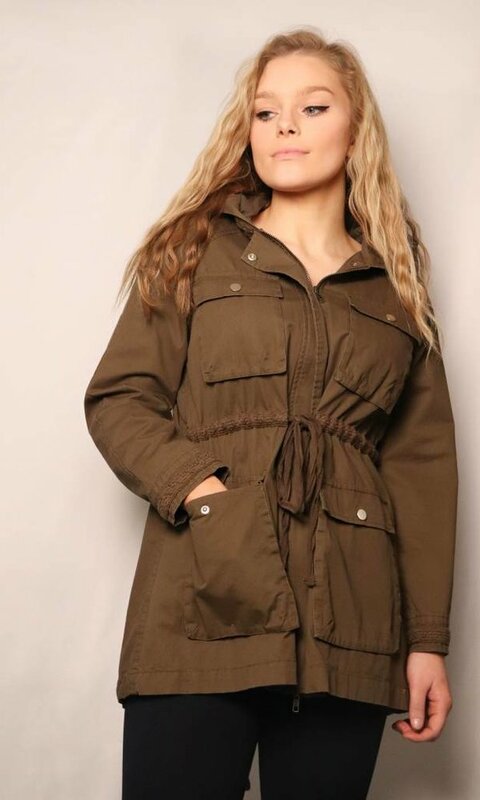 This lightweight hooded jacket from Mur has adorable snap button detail with exposed drawstring waist to accentuate your waist regardless of your height. 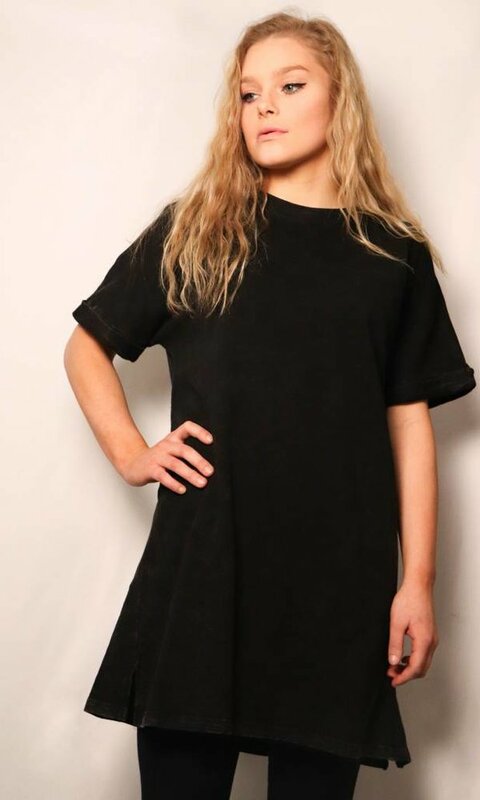 This full figured tunic top has a complete t-shirt vibe with pockets. Just add a pair of leggings and cute sneakers and off you go. 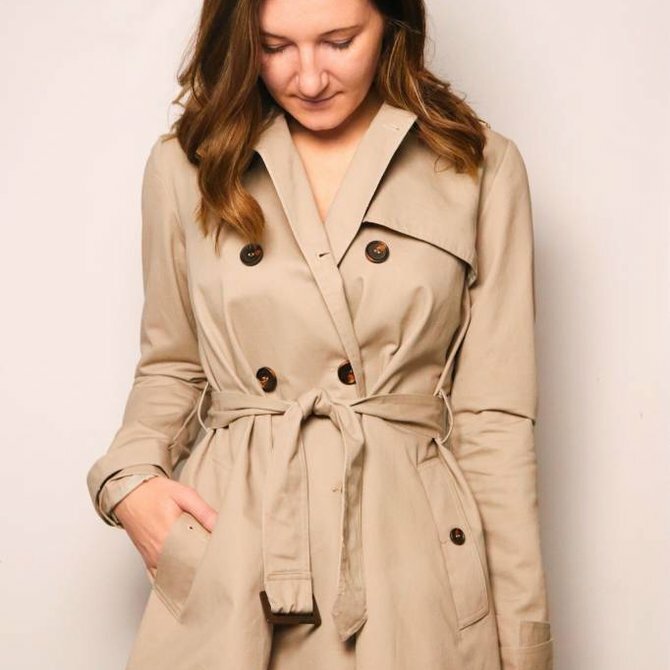 This trench coat from Sugar Lips is perfect for any season and any occasion. 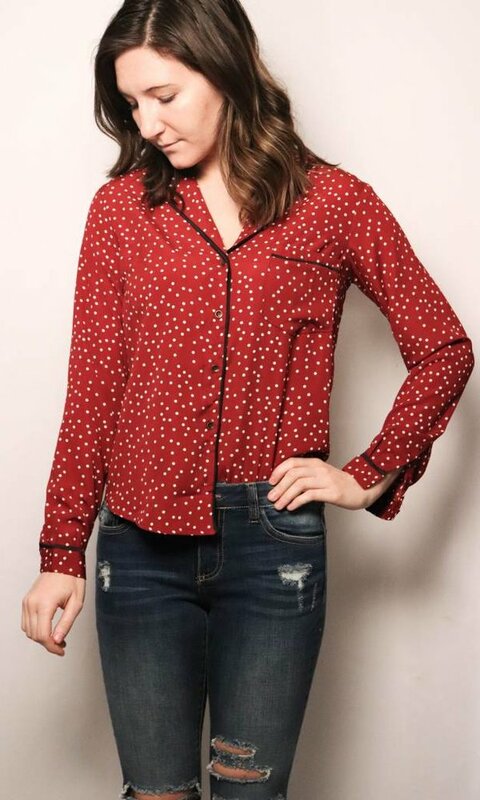 The button detail and belt placement is placed perfect to give you the flattering fit that you deserve. 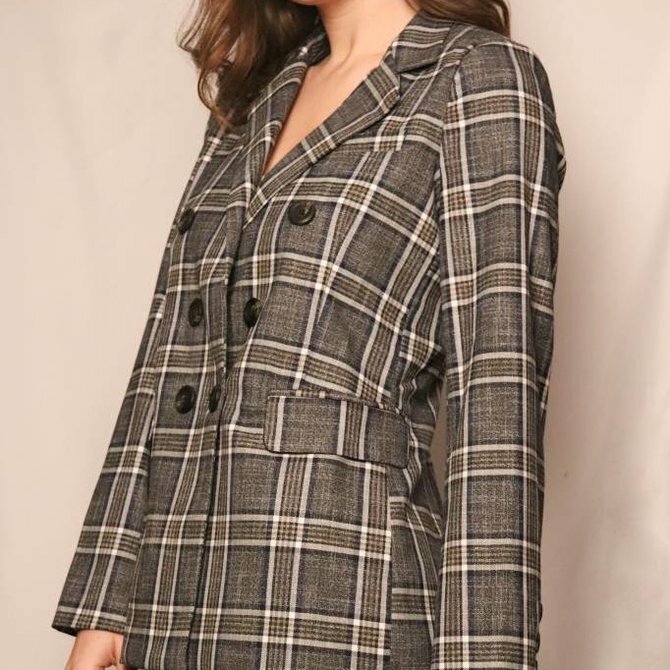 This jacket from Mittoshop is so snugly and warm just like a teddy bear. 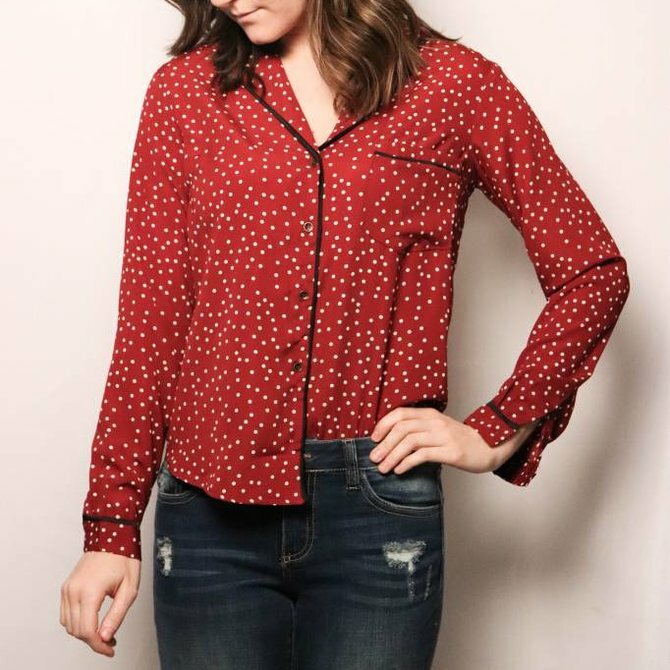 It has front pockets to give a full flatter feel with suede trim throughout. This tank top from Ravel is lightweight with a simple edge over the bust. 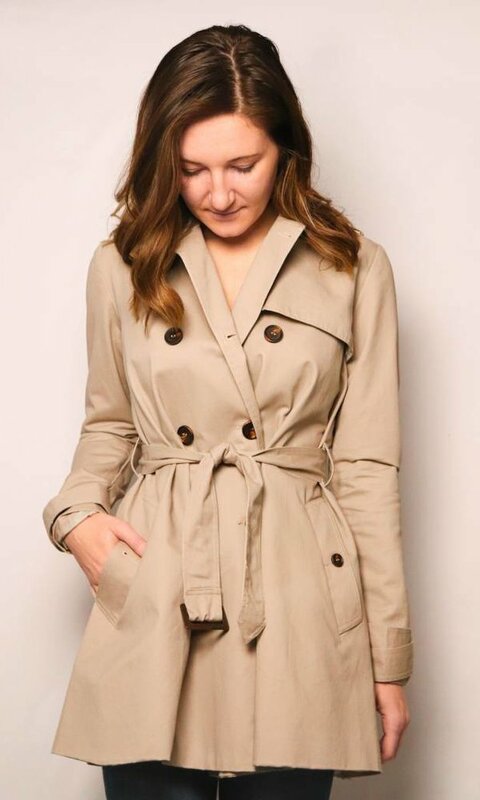 This is a great piece to layer under any jacket whether it is for business or casual. 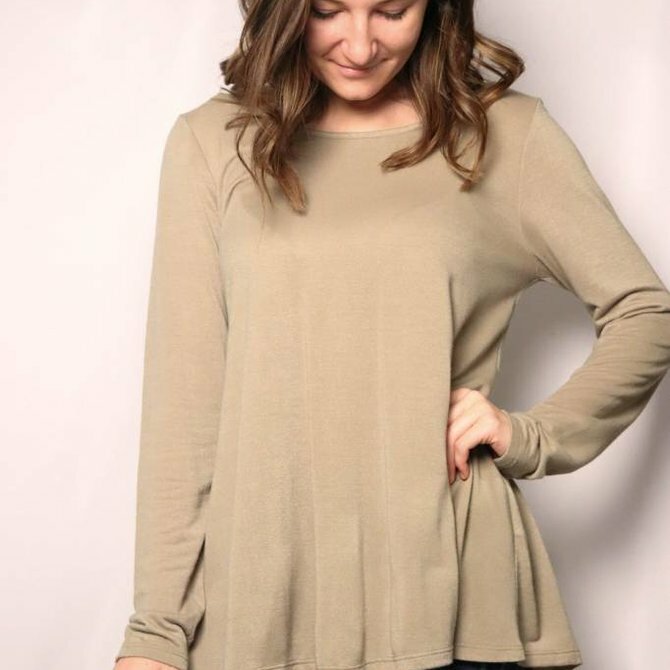 This light weight long sleeve top has a casual simple front. But when you take that turn the back is magic. The detail ruffle trim with the full back of lace has a fabulous flattering fit. 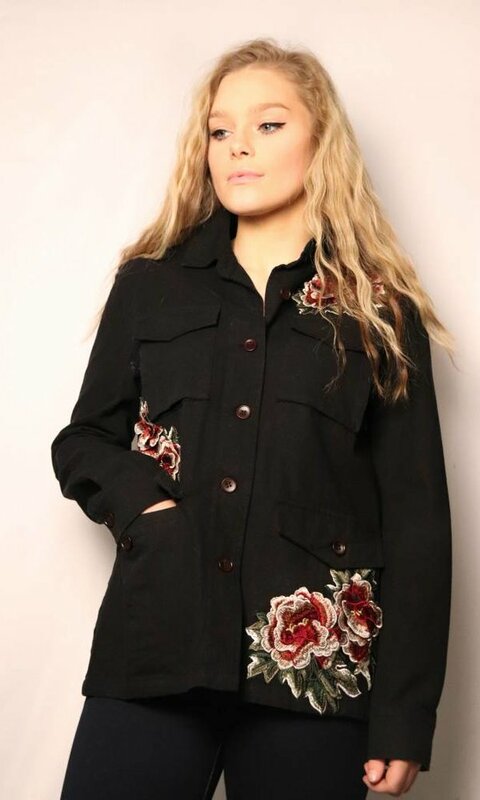 This denim jacket from Loveriche is so unique. 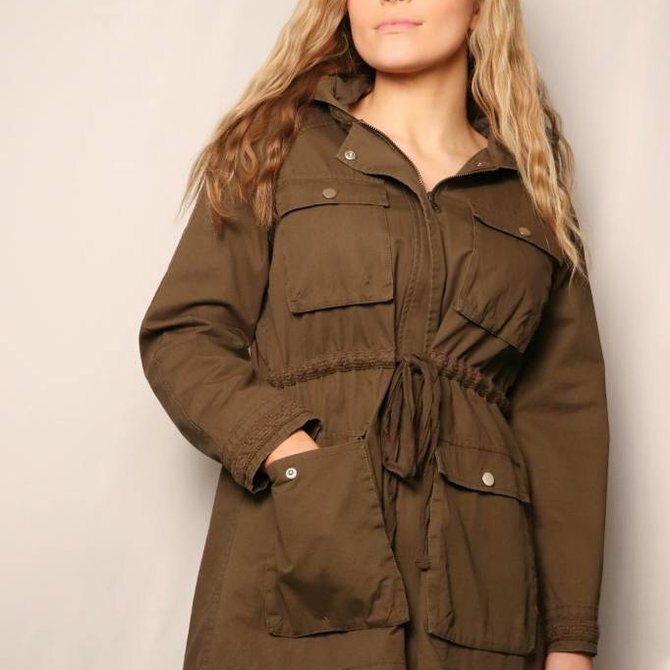 It has front flap pockets to give it a more slender military look. 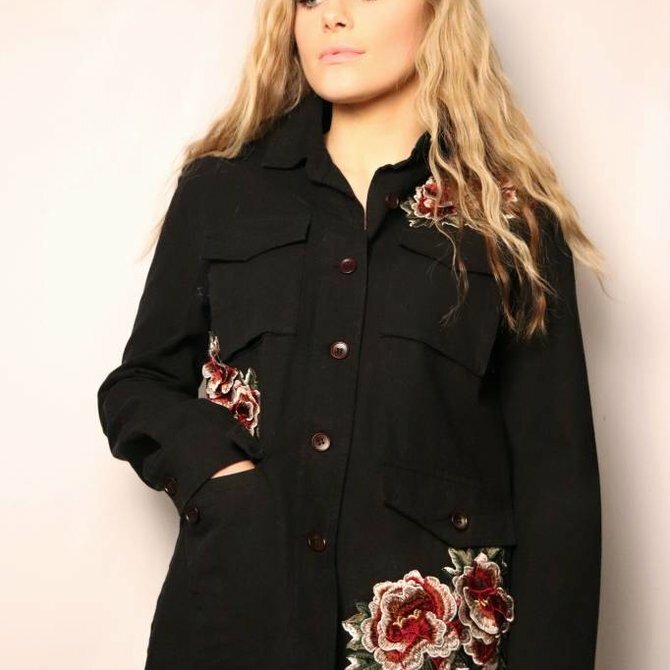 With the delicate floral appliques it gives this military jacket just the pop of color to soften the look. This floral antique lace romper is sure to stun in any setting. 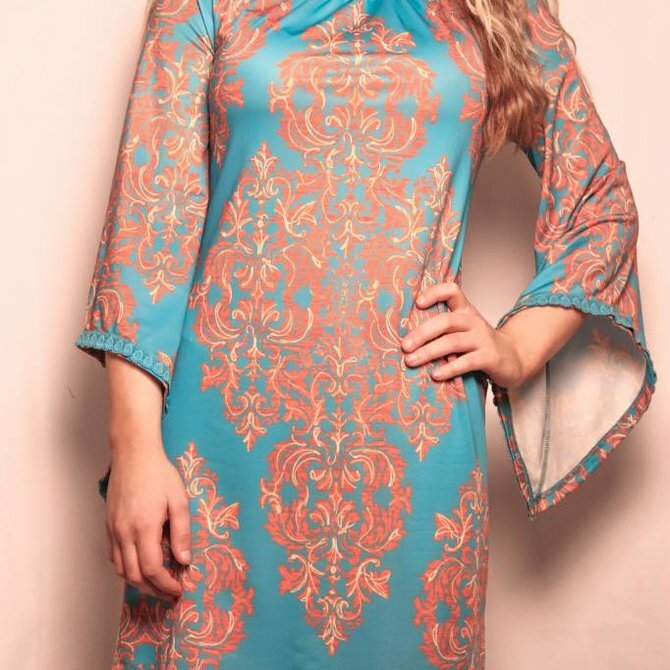 This romper is fully lined with sleeves that touch right above the elbow. This romper sits slightly above your natural waist.